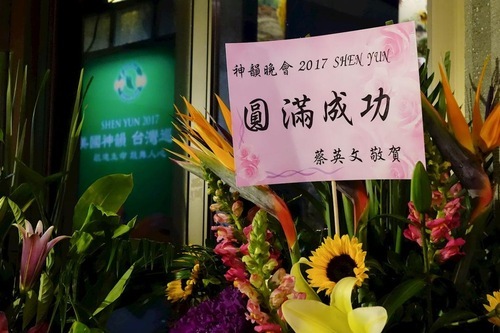 (Minghui.org) Shen Yun Performing Arts began the Taiwan leg of its Asia tour with 13 sold-out performances in Taipei and Taoyuan on February 15-24, 2017. The company’s synchronization of modern technology and traditional arts stood out to audience members. Taiwanese film director Wei Te-Sheng, at the National Dr. Sun Yat-sen Memorial Hall on February 16, 2017. 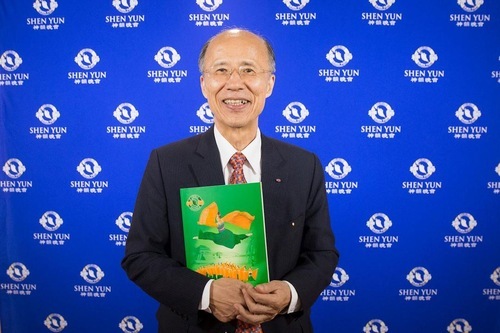 Su Jia-chyuan, Legislative Speaker of Taiwan, at the Shen Yun performance in Taipei on February 16, 2017. “I think people will regret it if they miss it,” said Su Jia-chyuan, the Legislative Speaker of Taiwan. “It is indeed amazing that the orchestra was a combination of music instruments from various countries, the dances were performed in great unison, and the backdrops were so lifelike that it gave the audience the feeling of virtually being there,” he said. “It has contributed a lot to the preservation of culture and history. We really admire it very much,” Mr. Su added. 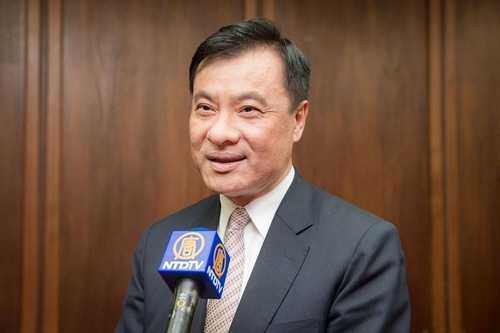 Premier of Taiwan Lin Chuan at the National Dr. Sun Yat-sen Memorial Hall on February 18, 2017. “This is a very successful performance. I hope this kind of performance can continue to grow. I believe it will be very influential in the future,” he said. 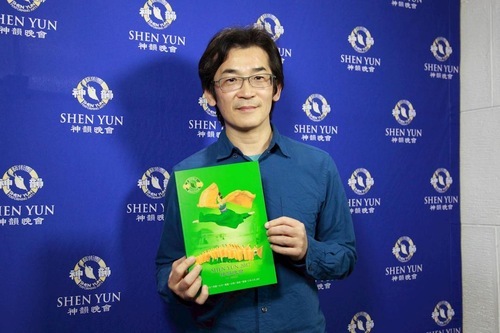 Michael Lu, former Taiwanese representative to France, at the Shen Yun performance in Taipei on February 19, 2017. 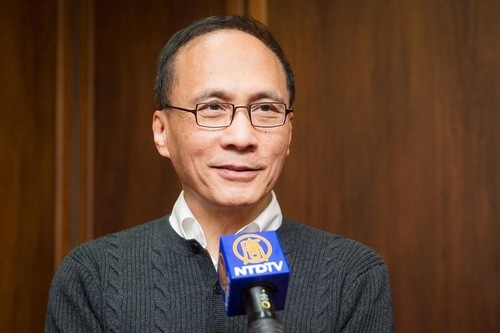 “This is first-class traditional culture,” said Michael Lu, a former Taiwanese representative to France. “This performance can let people in Taiwan know that traditional Chinese arts not only has singing and dancing, but also difficult movements and creativity,” Mr. Lu said. 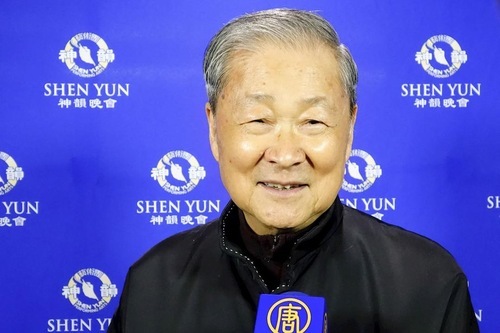 Yao Eng-Chi, former deputy speaker of Taiwan’s Legislative Yuan, at the National Dr. Sun Yat-sen Memorial Hall on February 15, 2017. 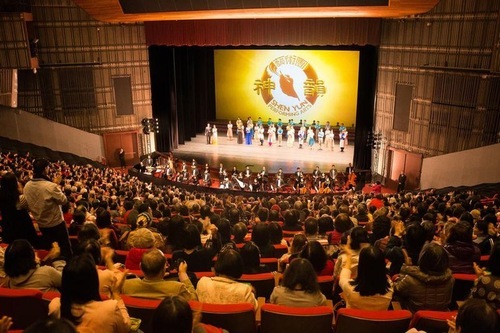 “The show was so beautiful that I was deeply moved by it,” said Yao Eng-Chi, the former deputy speaker of Taiwan’s Legislative Yuan.